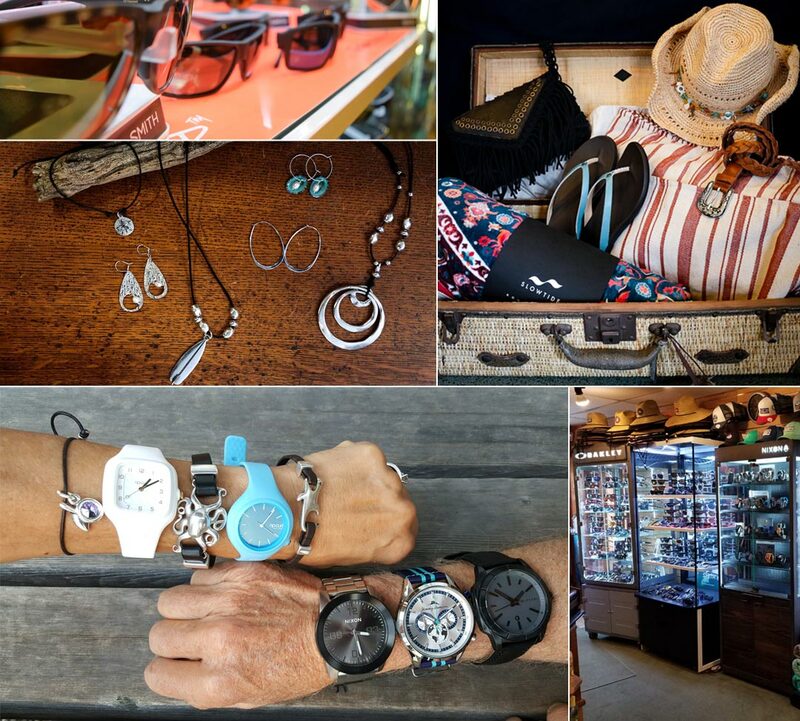 We carry a huge selection of Men’s and Women’s sunglasses and watches as well as the island’s largest selection of hats. For men we also offer a wide variety of wallets, belts, backpacks and more. For ladies, check out our wide variety of necklaces, bracelets and bags, including custom designed jewelry by Jackie Gallagher Designs.